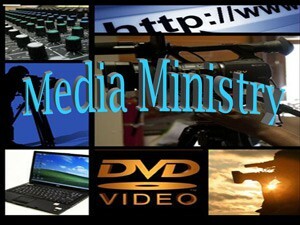 The Media Ministry will be a new ministry starting in the year 2009. This ministry is designed to upgrade and perform website development for the First Church of God. This initiative will serve all internal ministries. We are using the Datamine Corporation as our industry leader in web-site design and development, ecommerce applications, and custom integrated programming solutions. It builds internet presence via ecommerce storefronts, and comprehensive web promotion and hosting. The following will be provided for the church through Datamine: free design, web-applications, photo gallery, event calendar, emails, newsletter, flash animation and streaming video.